The smartest thing you can do for yourself financially is to start saving for your retirement as soon as you get your first job. Starting to save early has a MASSIVE impact on how much you end up with. Have you ever, asked Sam Beckbessinger, considered how much of a difference it could make if you gave your child a 20-year headstart by starting to save for her retirement from the day she’s born? If, for example, you manage to scrape together R2750 a month from the day she’s born, and put it in a Tax Free Savings Account (TFSA) until she’s 16 (i.e. 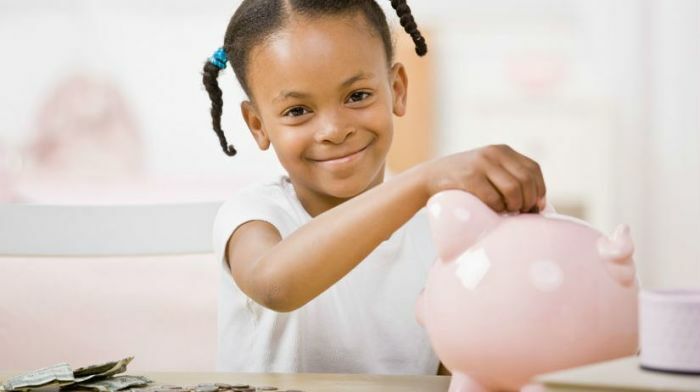 max out the TFSA allowance for them), then your kid will never have to save a cent for their own retirement and can live off R87 000 a month from age 65 (yes, taking inflation into account!). Or they could retire at age 43 on a monthly income of R20 000 a month, even if she never saves a cent in her life. Most new parents don't have an extra R2750 a month to save, and most people probably feel like kids should save for their own retirements. But it's still a fascinating illustration of how powerful compound interest is. Perhaps you have an extra R100 or R200 a month to save; is it worth it? What matters most is for how long you can leave that money alone. The Money Show’s Bruce Whitfield interviewed Beckbessinger for his weekly personal finance feature. Sam Beckbessinger on her book “Manage Your Money like a F*cking Grownup: The Best Money Advice You Never Got”.